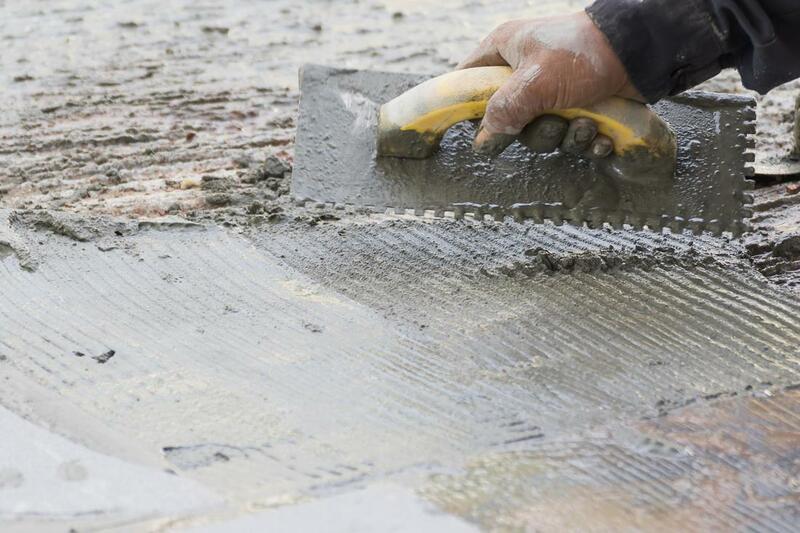 ​If you're looking for a trustworthy and skilled concrete company in Phoenix you are lucky to have stumbled across Concrete Contractors Phoenix. Our contractors have decades worth of combined experience in the concrete industry, having completed jobs of all different types. If you are in need of a new concrete installation for your home or building we can help, or if it is a repair or consultation you are in need of we also have you covered. Not only can it improve the functionality of your home but it can increase the curb appeal and overall value! Many people in Phoenix are opting to get a new concrete patio these days as opposed to the traditional wooden porch or deck. 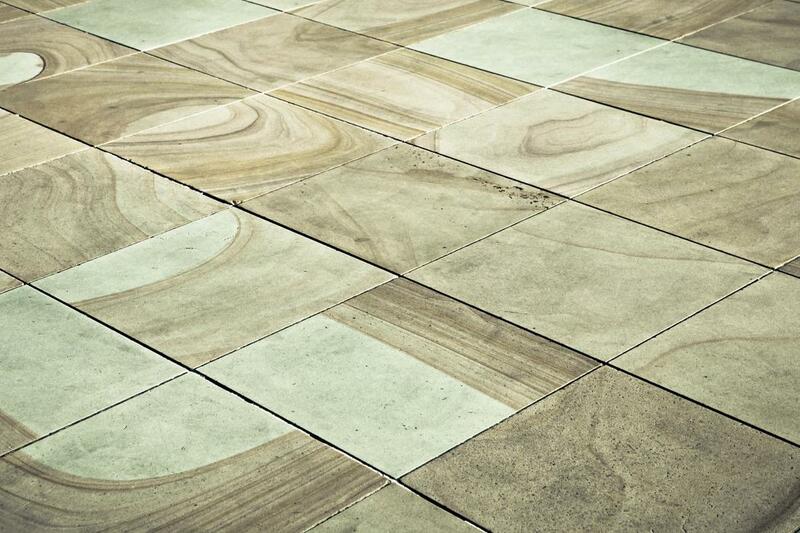 The reason is a concrete patio is durable and strong, but can also look just about any way you would like. 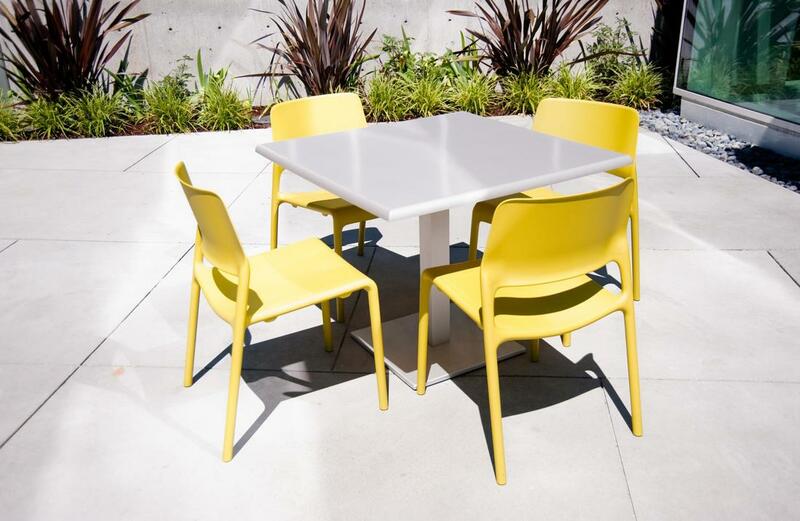 They can be great for entertaining as well as simply performing activities that require a flat surface like basketball or skateboarding. Our contractors do an excellent job of installing concrete patios. From framing to finishing you can count on us. 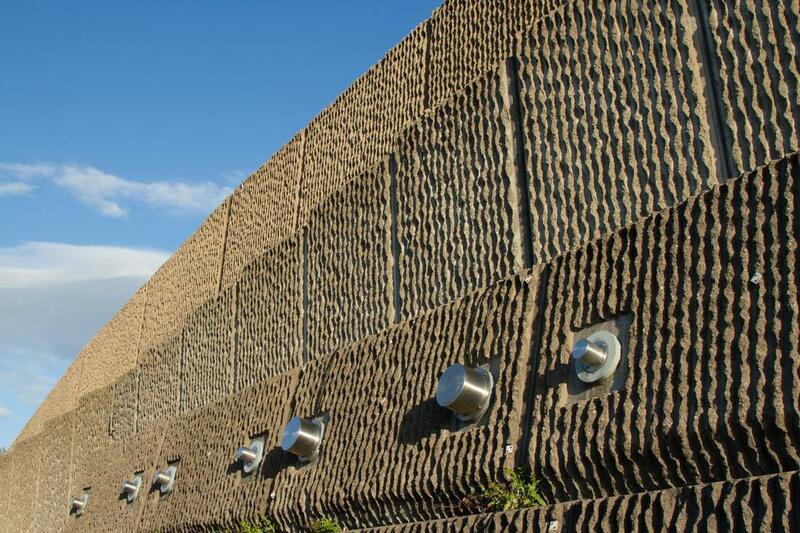 If you haven't heard of the benefits of concrete stamping we would love the opportunity to tell you all about it, or show you! 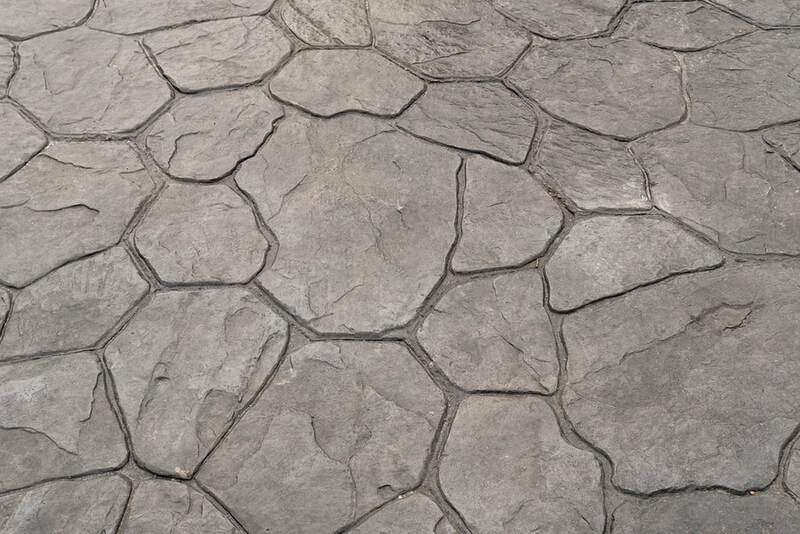 Most people walk by and see stamped concrete surfaces all the time and don't even realize it, especially here around Phoenix. Stamping is a way of creating many different shapes or patterns in what would otherwise be a very ordinary concrete surface, wall or floor. It can be applied to any existing surface too! 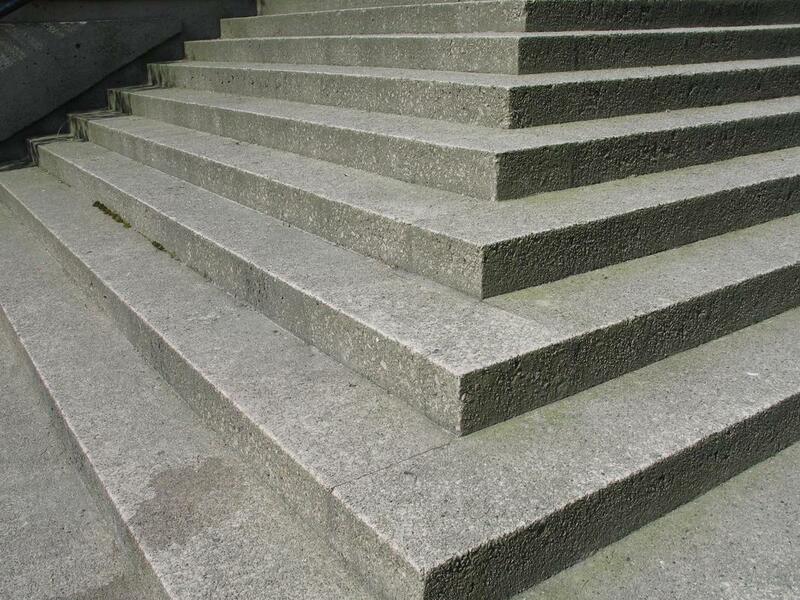 Concrete steps can definitely be a game changer when it comes to adding value to a property. As opposed to other materials, concrete is fairly cheap so you can produce a large and wonderful set of steps for a very affordable price. There are also the options of stamping and staining so the sky is truly the limit when it comes to patterns and colors. Your steps can truly accent your home or business, so call us today for a free quote. Many times a small crack or chip isn't too big of a deal in your driveway or walkway, but anything larger than a certain size is certainly something to give attention to immediately for a concrete repair. Often the damage you see on your concrete is due to natural causes that can be difficult to prevent, but if you fix them quickly you can keep them looking great and lasting much longer! "I was in need of a new concrete patio to place a shed o in my backyard a few weeks ago. I called up Concrete Contractors Phoenix and within a day had a quote for the project. I hired them to do the job and had my shed in place a week later. They did a great job!" -Alan J.